The National Basketball Association draft will get going this Thursday from the Barclays Center. 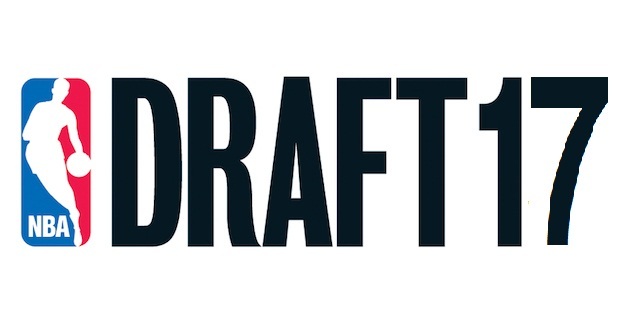 The NBA has seen several trades already for teams making their way up the draft, and it is very likely that we will see more trades before and on draft day. A few of the names that are projected to be picked in the opening picks of the NBA Draft include Markelle Fultz out of Washington, Lonzo Ball from UCLA, Josh Jackson from Kansas, De’Aaron Fox out of Kentucky and Jayson Tatum from Duke. The top five teams to draft in the 2017 NBA Draft include the Philadelphia 76ers, Los Angeles Lakers, Boston Celtics, Phoenix Suns and Sacramento Kings. This refers to the International player going in the Top 10 or not. There are some that have the point guard as high as 4 or 5 on their draft board. The Knicks could use a point guard, and Dallas is very interested in Ntillkina. The odds for him at 9.5 seem to be a great place to bet the UNDER, as Dallas has the 9th pick. This dynamic guard from Kentucky is one of three point guards that will likely be taken in the Top four picks of the draft. Vegas has the odds at 4.5, which seem to be about right. Philadelphia looks to take Fultz, the Lakers will take Ball, and we are not sure what the Celtics and Phoenix will do. It’s likely that they will grab Fox, but it’s not an easy bet by any means. This seems like a really good chance to bet the OVER. Josh Jackson is going to get drafted in the FIRST ROUND of the draft, and it’s most likely that Frank Mason will be a second round job. It’s hard to imagine a scenario where Mason is not picked by a team. Mason has great skill, and would fill in a NBA roster well. Take the OVER in this bet. This seems like a great UNDER bet. Malik Monk and De’Aaron Fox are going to be first round guys, but it’s not likely that anyone else will be. Many have talked about Bam Adebayo being the third guy in the first round. Adebayo is more of a second round guy if you are asking me for the NBA Draft board.